Are you a window and door fitter looking for a reliable trade supplier of window systems in Selsdon or Farleigh? 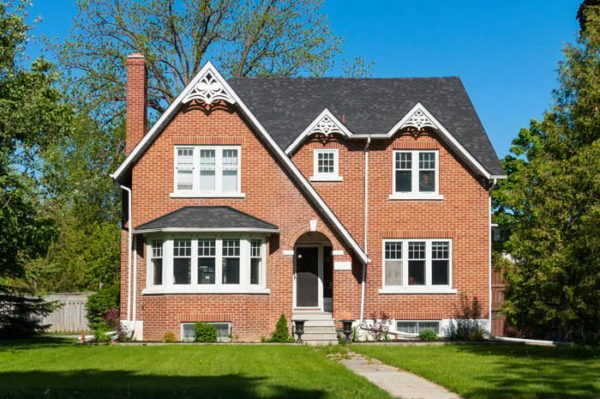 Perhaps you are a local homeowner searching for the best trade price replacement window to install yourself? Or perhaps you are a commercial property manager hunting down the best online trade prices for windows in your local area? 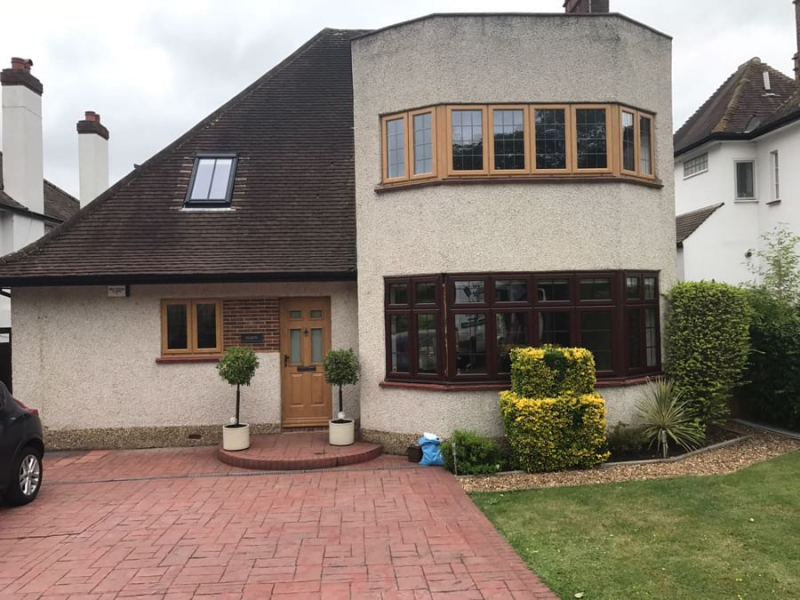 Here at Your Price Windows, we are a specialist and leading glazing manufacturer working with homeowners and businesses in Selsdon, Farleigh and throughout the local areas. We fabricate windows and doors designed by award-winning companies like Origin and Kommerling in our state-of-the-art London factory, exactly to order. Do you need your windows, porches or conservatories in a hurry? You can rely on us to deliver every time! We take time to get to know our trade partners and nurture our relationships, offering a personal and dedicated service. We understand the pressures on trade customers because we also offer a supply and fit service in Caterham; we know customers want the best products, installed seamlessly for fair prices. By offering you the very latest technologically-advanced products at low prices, this means you can grow your business. We can also offer technical advice about installation, guide you through the range of options that might suit your project best and even do a site survey. 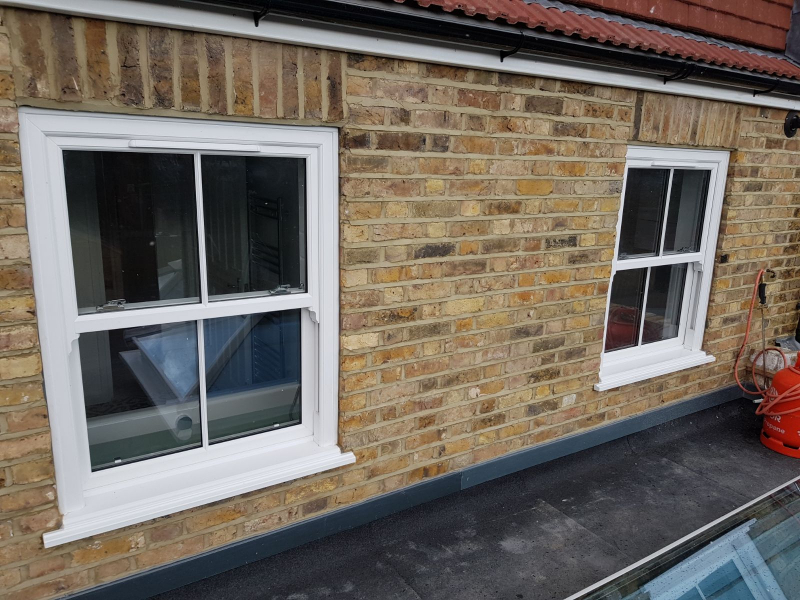 Read our blog about how we can match windows styles for a home extension. All our products are PAS24 security-approved and exceed British Regulations. To talk to us about your trade window requirements, please call our team on 020 8640 0380. 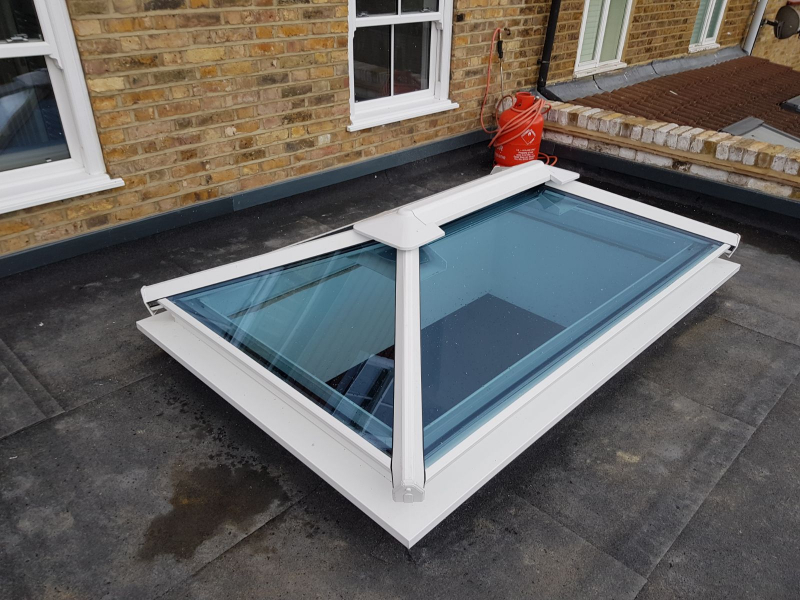 We offer our trade customers a range of conservatories and roof lanterns that will increase property value, add extra living space, flood any space with light and offer an attractive feature to properties of all descriptions. Our conservatories come in a variety of styles including sun loungers, ‘p’-shaped structures and Victorian and Edwardian styles. They can also include roof lanterns. 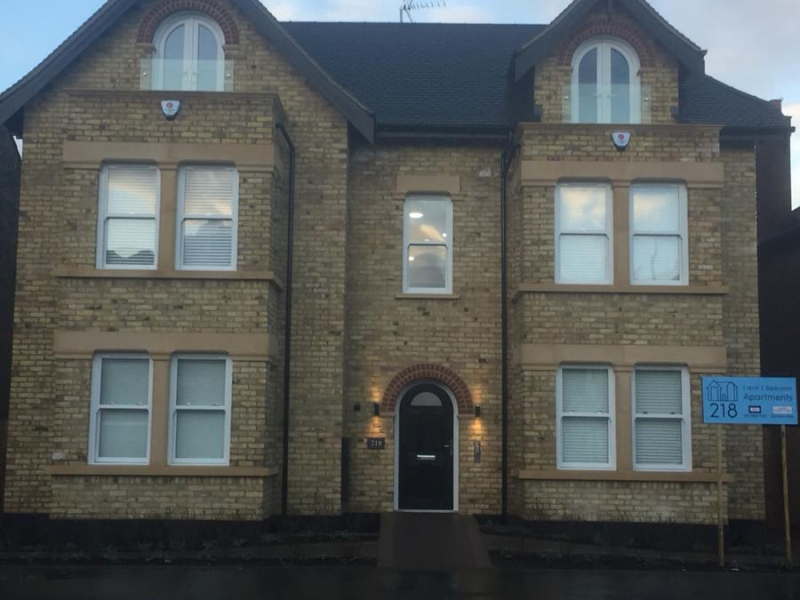 Bay windows give classic and attractive styling and we can offer made to measure Bay windows that will create an aesthetically-pleasing look, add natural light and add space and value. Our Bay windows offer all the benefits of modern glazing with increased energy efficiency and exceptional security standards. They are available in a number of colours and finishes. We manufacture high quality sash windows that offer the highest levels of thermal performance and insulation. They will reduce noise pollution and energy bills and they are strong, robust and secure. Our sash windows come in a number of attractive colours and finishes that can be mixed and matched to suit your needs. Traditional Georgian Bar windows offer distinctive styling and looks, with elegant bars that offer a smart and striking finish. Our new Georgian Bar system, developed by Kommerling, can be fitted to all types of windows, doors and conservatories. Offering a cost-effective and reliable solution, they use edge clips around the window’s sealed units and adhesive centre clips to keep the system secure. We supply premium-quality aluminium windows from leading manufacturers like Origin. The slenderness of an aluminium profile, due to its inherent strength, means that all aluminium windows can carry larger panes of glass and therefore let in more light. Our aluminium windows come in countless RAL colours and are guaranteed for 20 years. 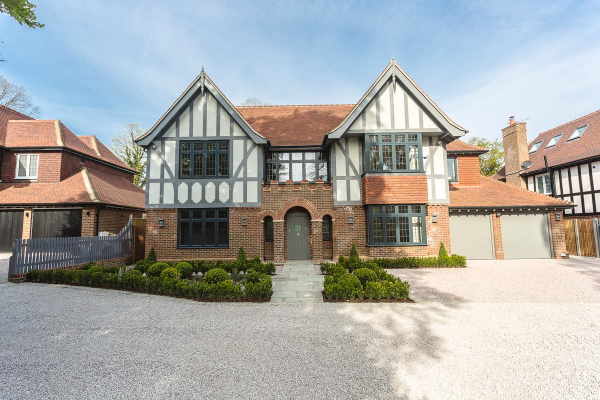 Buy uPVC windows and doors, Georgian bar windows, Residence 9 windows, porches, conservatories, aluminium windows and sash windows online in Selsdon! Contact our dedicated trade team now on 020 8640 0380, email sales@yourpricewindows.com or fill in our online enquiry form and we will give you a bell back.